The Venturo HT25KX is fully hydraulic, and features 20' full-hydraulic extension boom with capacity-overload shut-off system, anti-two-blocking system, remote control pendant with 25' cord and load block with swivel hook safety latch. 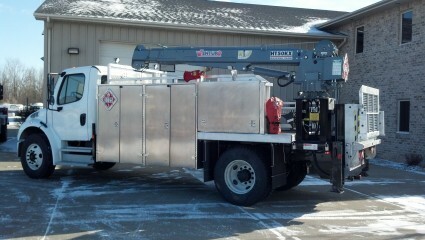 Rating: 25,000 ft lb; maximum lifting capacity of 5,000 lb at 6 ft. The Venturo HT30KX is fully hydraulic, and features 20' full-hydraulic extension boom with capacity-overload shut-off system, anti-two-blocking system, remote control pendant with 25 ft. cord and load block with swivel hook safety latch. Rating: 30,000 ft lb; maximum lifting capacity of 5,000 lb at 6 ft. 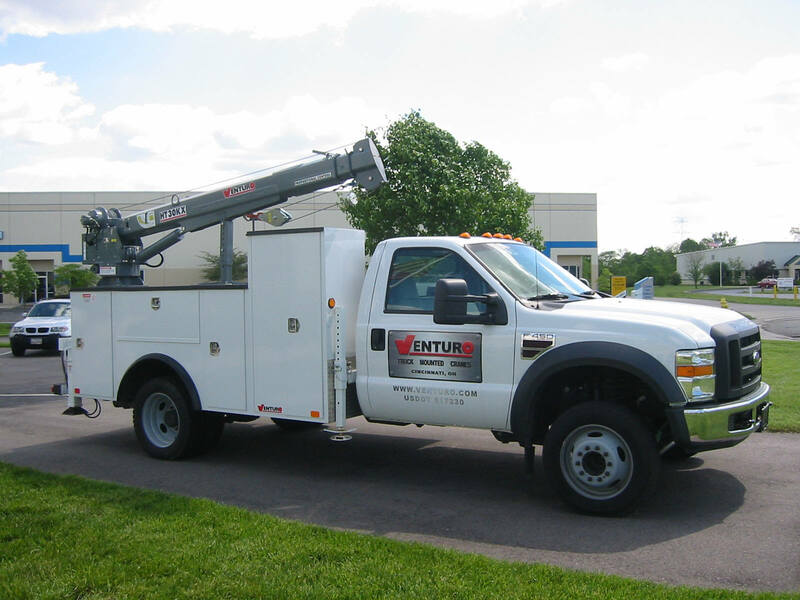 The Venturo HT40KX is fully hydraulic, and features either a 20' or 25' full-hydraulic extension boom with capacity-overload shut-off system, anti-two-blocking system, remote control pendant with 25 ft. cord and load block with swivel hook safety latch. 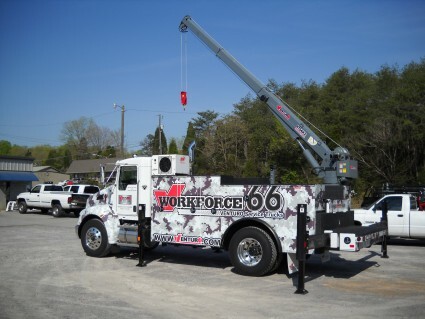 Rating: 40,000 ft lb; maximum lifting capacity of 6,000 lb at 6 ft. The Venturo HT50KX is fully hydraulic, and features either a 20' or 25' full-hydraulic extension boom with capacity-overload shut-off system, anti-two-blocking system, remote control pendant with 25 ft. cord and load block with swivel hook safety latch. Rating: 50,000 ft lb: maximum lifting capacity of 8,000 lb at 6 ft.
Venturo's largest telescopic crane. 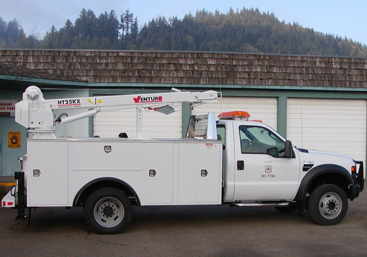 Fully hydraulic, and features a 25' full-hydraulic extension boom with capacity-overload shut-off system, anti-two-blocking system, remote control pendant with 25 ft. cord and load block with swivel hook safety latch. 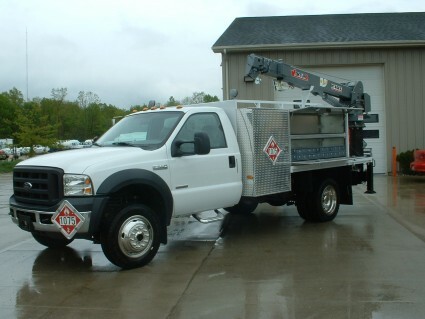 Rating: 66,000 ft lb; maximum lifting capacity of 11,000 lb at 6 ft.